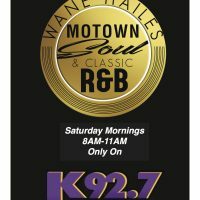 Host of Motown Soul and R&B Classics – Saturdays from 8:00am – 11:00am on K92.7 Columbus, Georgia. 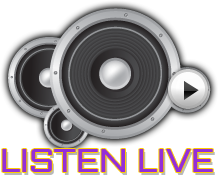 Wane takes you back in time dusting off the oldies but goodies to help Columbus wake up every Saturday morning with a “Stroll Down Memory Lane” with R&B classics from the 1960’s and 1970’s. 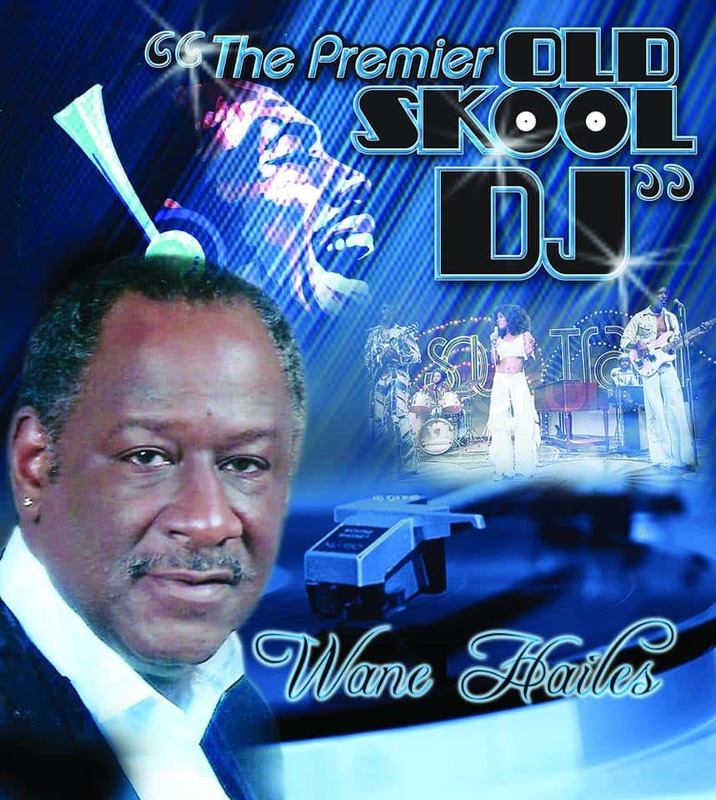 Originally from Charlottesville, Virginia, Wane has been an on air personality with Davis Broadcasting, Inc over the past 27 years serving up R& B oldies and most recently as the host of “The Sunday Jazz Brunch”. A graduate of Ottawa University in Ottawa, Kansas he began his foray into radio broadcasting in the 1970’s as the “Surgeon of Sound” on the campus radio station KTJO 88.1 FM. 13 years ago Wane founded The Courier Eco Latino newspaper and serves as the President Publisher and Editor. The publication is the only bilingual newspaper in the region serving the African American and Hispanic Communities.